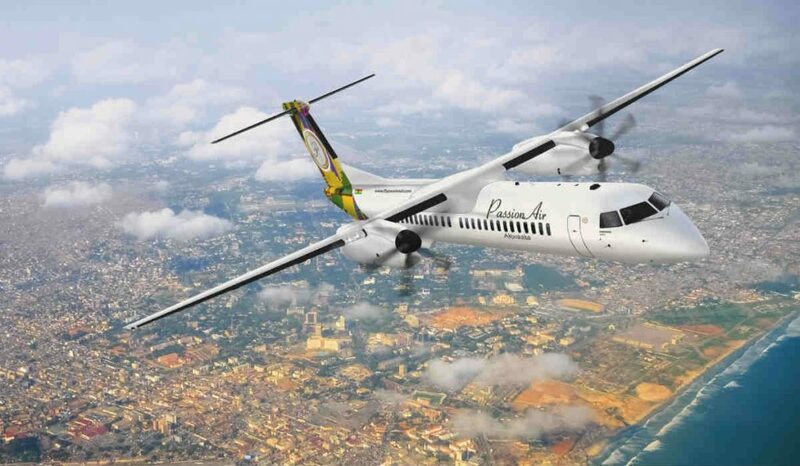 PassionAir of the Republic of Ghana becomes the first Bombardier operator in that country to hold three Q400 aircraft, as the Montreal plane producer continues to penetrate the African market. Based in Ghana's capital, Accra, PassionAir will initially operate the three pre-owned Q400 turboprops in a 78-seat configuration on domestic routes. PassionAir plans to expand its services beyond Ghana to the West African sub-region. “We are confident that we will capitalize on a larger market, which extends to 12 countries and over 180 million potential passengers out of Accra,” said Edward Annan, CEO of PassionAir. He describes the pre-owned Q400 investment as a first step in developing PassionAir’s network.